The two German U-boat attacks in the fall of 1942 sank four ore ships off Bell Island and left 70 sailors dead. Do you have memories or family stories you can share of the attacks or the sinkings? Or of the care of the survivors or the funerals for the dead? If so, then we would like to invite you to a Memory Mug Up at the Bell Island Community Museum on Friday, July 20 at 7:00 p.m. The Memory Mug Up is an informal story-sharing session, where people gather, have a cup of tea, and share memories. The goal of the program is to help participants (especially seniors) share and preserve their stories. Join Folklorist Dale Jarvis of the NL Heritage Foundation and members of the Bell Island Heritage Society for an evening of memories. 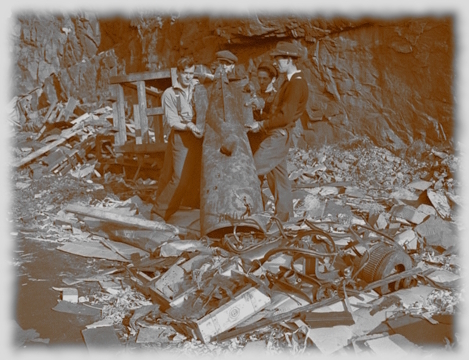 This event is part of a larger project which the Shipwreck Preservation Society of Newfoundland & Labrador is working on with the Bell Island Heritage Society, to create a new virtual museum exhibit online on the WWII sinkings and how they affected Bell Islanders. In the mid-1600s a wooden sailing ship was lost on the rocks at Isle aux Morts, Newfoundland. 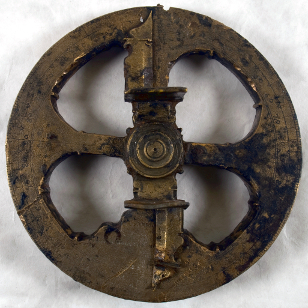 In 1981 diver Wayne Mushrow discovered the first of two astrolabes on this shipwreck. 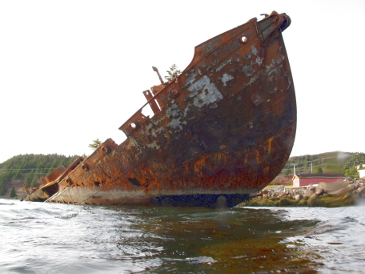 In 1983 the Newfoundland Marine Archaeology Society recovered more artifacts from this wreck. These artifacts are now stored at The Rooms. Workshop participants will examine these artifacts along with replicas of the two astrolabes found by Mr. Mushrow. Professors Catherine Losiers and Barry Gaulton from MUN Archaeology will share their insights on the artifacts and new research findings from archaeologists at the Université de Montréal. This workshop provides great preparation for SPSNL's dive trip to re-survey the "Astrolabe" shipwreck with August, 2017. SPSNL is offering the one-day Introduction to Foreshore & Underwater Archaeology course on Saturday, June 30, 2018. 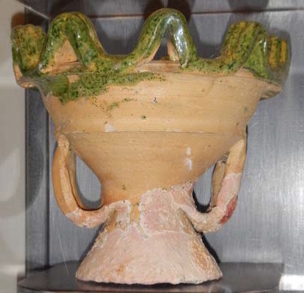 The course is part of the training program offered by the Nautical Archaeology Society (NAS) of Portsmouth, England. The course is taught by Ken Keeping, Senior Tutor with SPSNL and/or Assistant Tutor Neil Burgess. The course is open to SPSNL members and others interested in learning about nautical archaeology and how to conduct wreck surveys. If you want to take part in SPSNL shipwreck projects in 2018 and beyond, this course is required. This course is a prerequisite for taking the 2-day NAS Part I course, which we are also offered on July 1 & 2, 2018. The course is open to scuba divers and non-divers. Cost for the Intro course is $75 for SPSNL members and $125 for non-members (so it makes sense to join if you take the course). 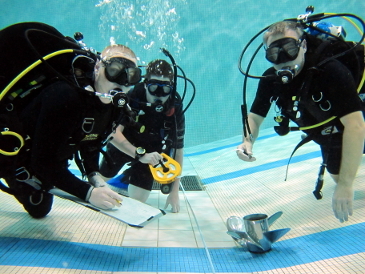 To participate in the diving portion of the course, participants need to already be certified Open Water scuba divers, and need to provide or rent their own diving gear. If you are interested in taking both the NAS Introduction and Part I courses, we have a special price for new or renewing SPSNL members: only $150! CLICK HERE to download the course information package. 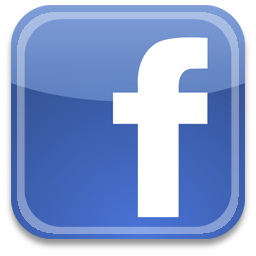 CLICK HERE to download the Shipwreck Preservation Society membership form. CLICK HERE for more information on the NAS training program and individual courses. SPSNL is offering the NAS Part I course in Foreshore & Underwater Archaeology on Sunday and Monday July 1 & 2, 2018. The course is part of the training program of the Nautical Archaeology Society (NAS) of Portsmouth, England. The course will be taught by Ken Keeping, Senior Tutor with SPSNL and/or Assistant Tutor Neil Burgess. This course is open to SPSNL members and others interested in learning about nautical archaeology and how to conduct shipwreck surveys. Anyone can take part in our NAS training and it's open to divers and non-divers alike. To join this course, you need to have completed the NAS Introduction course first. To participate in the diving portion of the course, participants need to already be certified Open Water scuba divers, and need to provide or rent their own diving gear. Cost of the Part I course is $100 for SPSNL members and $150 for non-members (so it makes sense to join SPSNL if you take this course). The course will be run in Conception Harbour, NL. A special price of $150 for both the Introduction and Part I courses is offered to new and renewing SPSNL members. CLICK HERE for the information package on the NAS Part I course. CLICK HERE for the course registration form (if you take both courses, you only need to submit one registration form). SPSNL and the town of Conception Harbour will unveil a new storyboard about the history of the three whaling shipwrecks, and highlights for divers to see on the wrecks. So come out for a wreck dive and a hamburger to celebrate the successful conclusion of SPSNL's first community-based shipwreck project. Check out the improvements to the dive site, with an enlarged parking area, picnic tables and a fire pit. The nearby pleasure boat wharf has also been upgraded with a new slipway and floating dock.